1933!!! Joe Vosmik on his 1933 Delong. 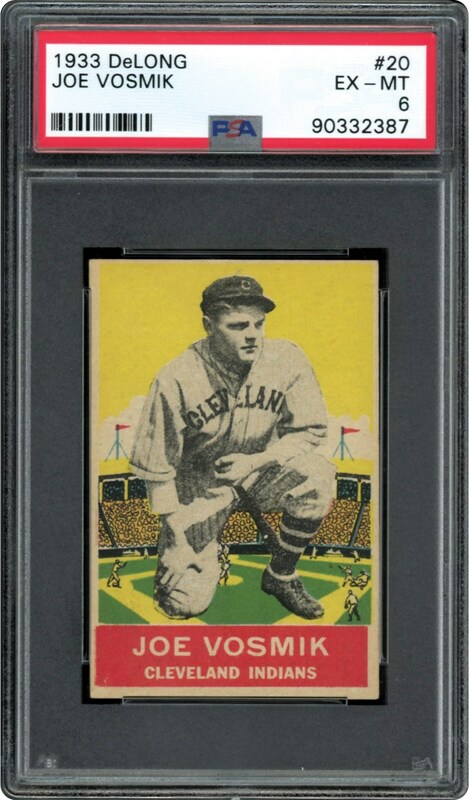 This fresh example is well worthy of its PSA 6 grade. Just a few grading higher.